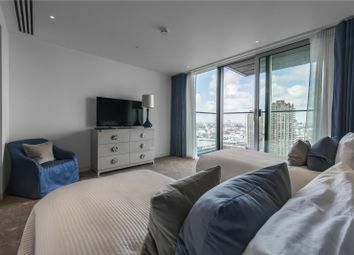 A beautiful three bedroom duplex apartment in the Heron with high ceilings and fantastic views over the City of London. 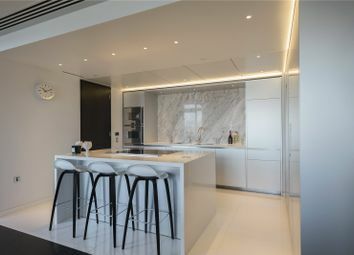 The apartment features a fully integrated kitchen with open plan living room and dining area, four West facing balconies with fantastic views over London and three large bedrooms with en-suite. Each resident has membership to The Heron’s Private Club and roof garden, which is a truly inviting environment for residents and their guests to socialise, relax, work and play. The club floor includes a stylish bar with café dining, a screening room to watch special events and the latest movies on DVD and a private dining / meeting room with conferencing and business facilities. A private gym with facilities for personal training is also located on the 6th floor. 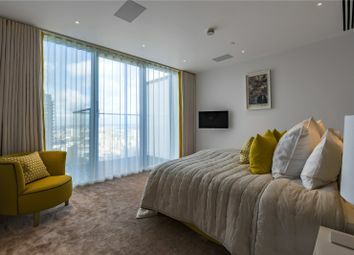 The landscaped roof garden provides residents and their guests with a peaceful refuge in a unique and tranquil setting overlooking the City. 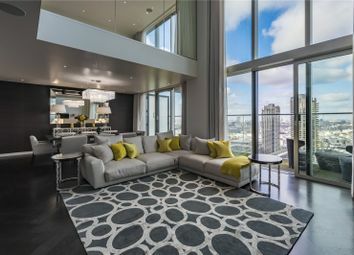 Located in one of the greatest cities in the world, The Heron is uniquely positioned in the heart of The City of London, a vibrant and exciting place to live. Today, the City offers the very best in shopping, entertainment, the Arts, dining and socialising. 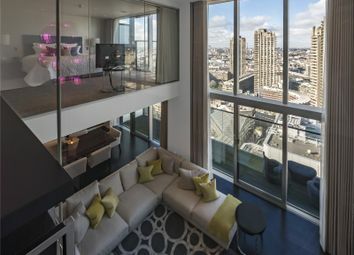 The City is also neighbour to the fashionable areas of Clerkenwell, Hoxton, Shoreditch and Spitalfields. 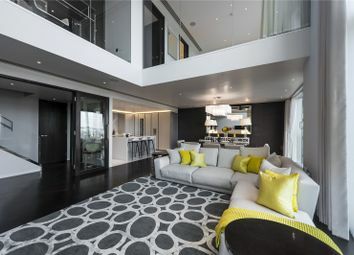 It is also in close proximity to the well established destinations of the West End, Covent Garden and Soho. 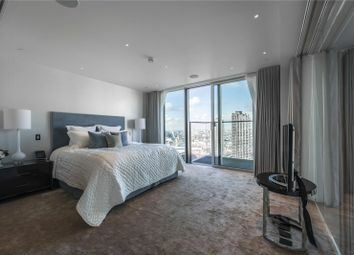 The Heron is situated on Moor Lane, at the eastern side of the Barbican development, moments from Moorgate underground station (Northern, Circle, Metropolitan and Hammersmith & City lines) and over ground train station, and within easy reach of the Barbican Arts Centre. 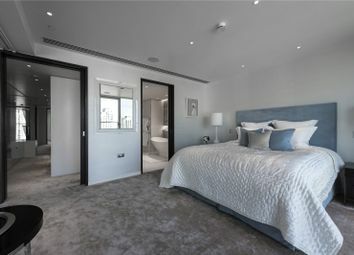 It is perfectly located for anybody working in either the City or the West End. Want to know what people who know the area really think? Use the link below and see all the results for EC2Y area.